It shouldn’t have happened, but it did. 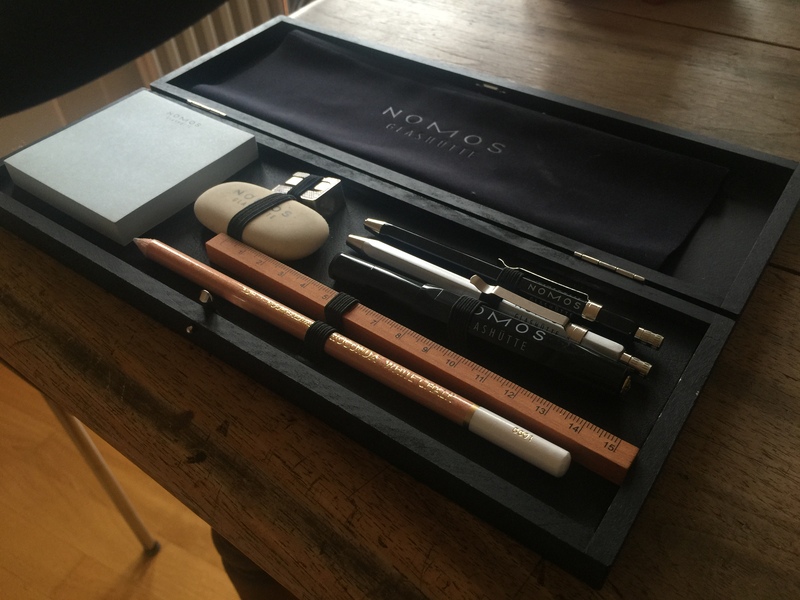 I splurged and snagged a Nomos Glashütte pen and pencil set during a visit to the Zürich flagship store. The set comes with branded Post-Its, ruler, eraser, pencil sharpener and a very practical mini chalkboard and on the inside of the case. A work colleague is responsible for my downfall (shirking responsibility is a great stress reliever), as he showed me this tempting specimen with the knowledge that I had a weakness for writing instruments. I’m not really sure how useful this set is, although the mechanical pencils and pen have become my traveling companions. But is useful really “useful” all the time? Africa: starving children, war, and if there is art and design, it’s courtesy of “those poor folks” using recycled bean tins that fell off the back of an official UN lorry. All sarcasm aside, art and design hailing from the continent seems to have a “story,” a story sometimes defined by well meaning, although slightly prone-to-stereotpyical-thinking Westerners. 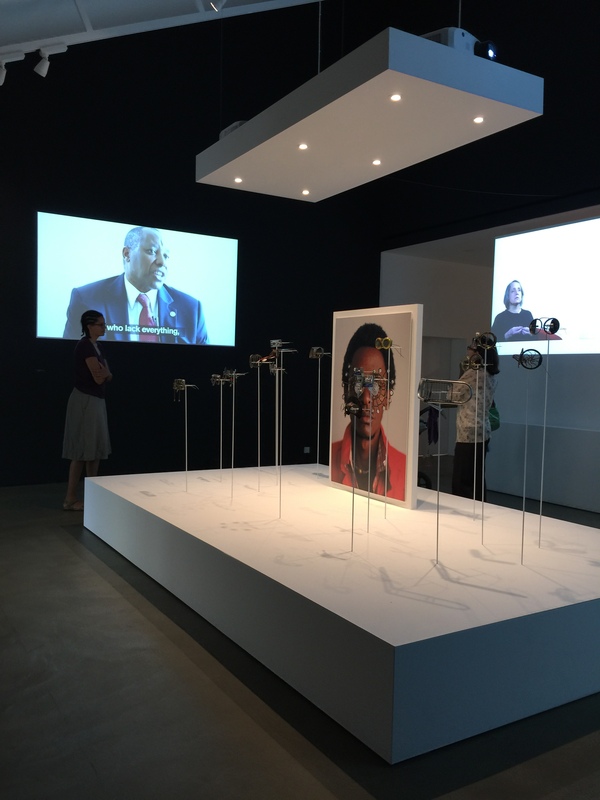 “Making Africa,” an exhibit showing at the Vitra Design Museum in Weil am Rhein (DE) slams the book on that story – finally – and introduces visitors to another chapter..one that has been known to those with a keen interest in art and design from the continent for a while. 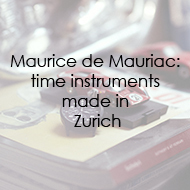 I implore you: If you are anywhere in Switzerland or southern Germany, you must see this exhibit. I did. And was astounded. 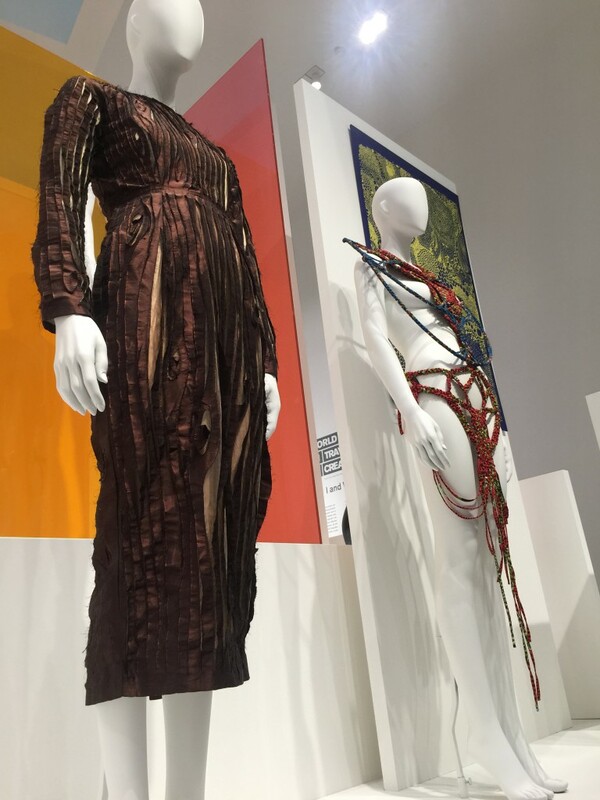 The show was curated by Nigerian-born Okwui Enwezor, director of both Haus der Kunst in Munich and the 56th Venice Biennale. 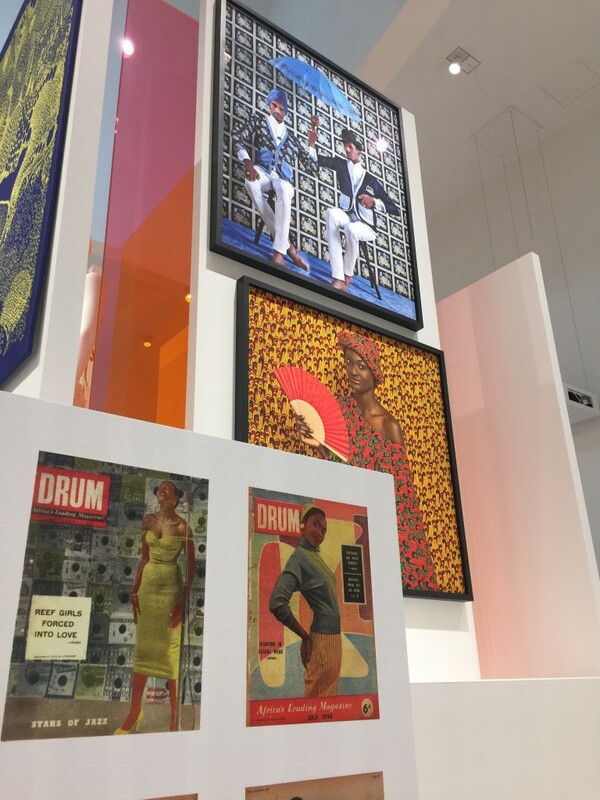 Some of the works hail from brands, artists and designers such as Maki Oh (Nigeria), Cyrus Kabiru (Kenya) and Omar Victor Diop (Senegal). 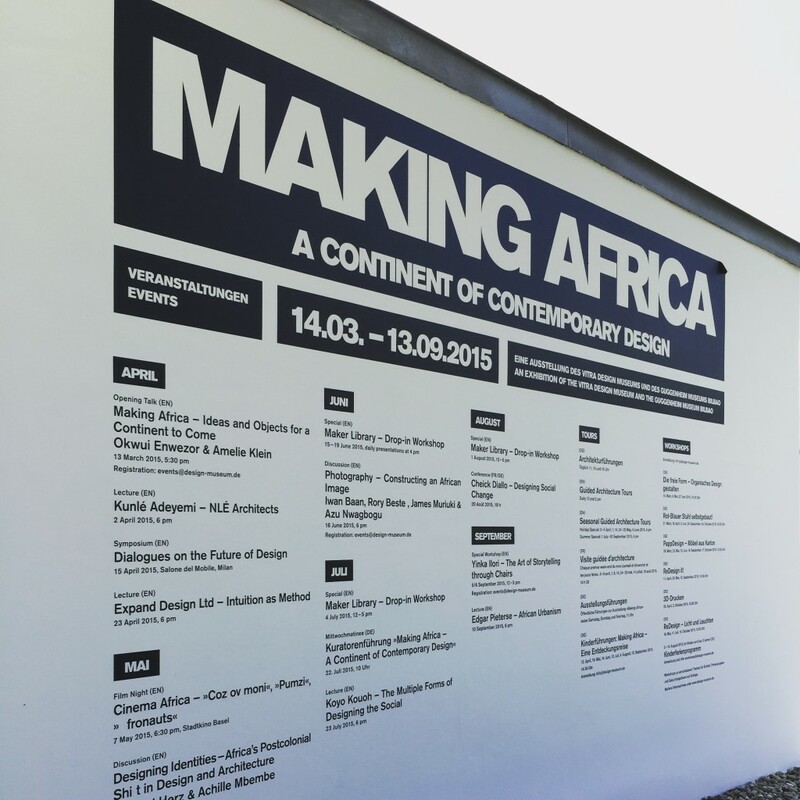 “Making Africa” runs until 13 September 2015. It’s hard to pick up a fashion / design / lifestyle magazine and not see at least one section dedicated to Nordic style. 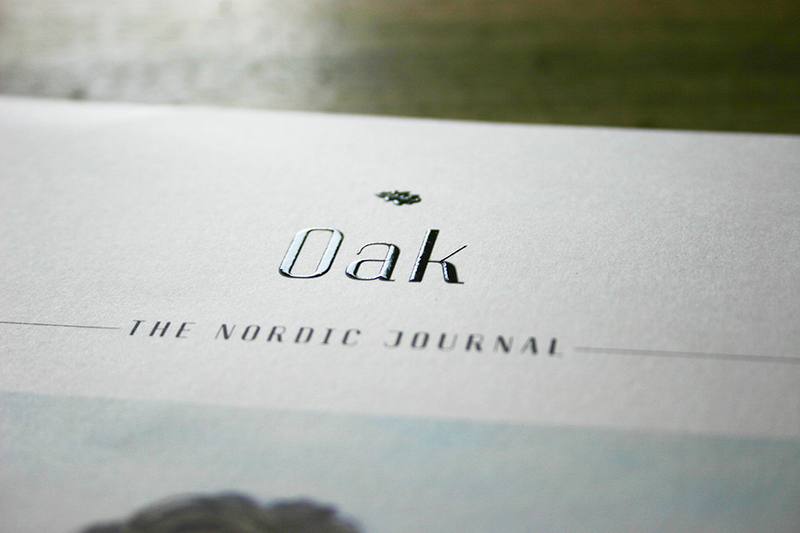 Oak – The Nordic Journal , produced in Copenhagen, brings this to another level by being dedicated solely to the genre. And they get it right. It’s been steady on the grind here in Rashland. The day job called. 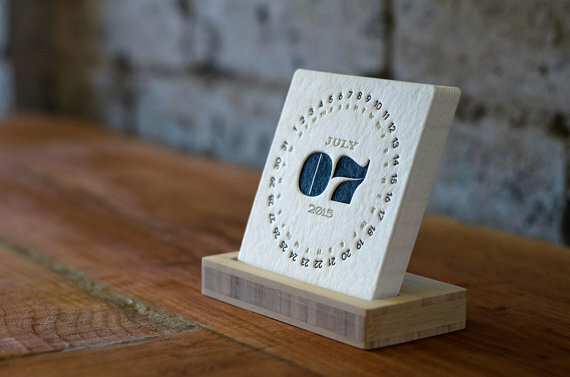 In any case, I wanted to pull y’all’s coats about a desk calendar I found: the gorgeous TYPE 2015 letterpress desk calendar from iSkelterProducts on Etsy. Unlike other calendars that merely have the name “letterpress” in the title, this one is real letterpress on thick cotton stockboard. I was so impressed I bought two (I gave the other as a gift). 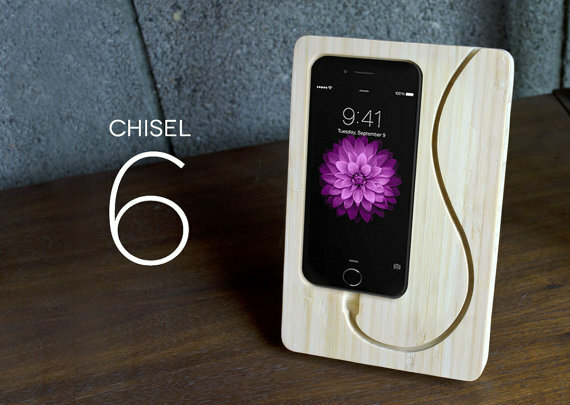 They also sell lap desks, and iPhone docks. Found this gem a while back on Etsy. 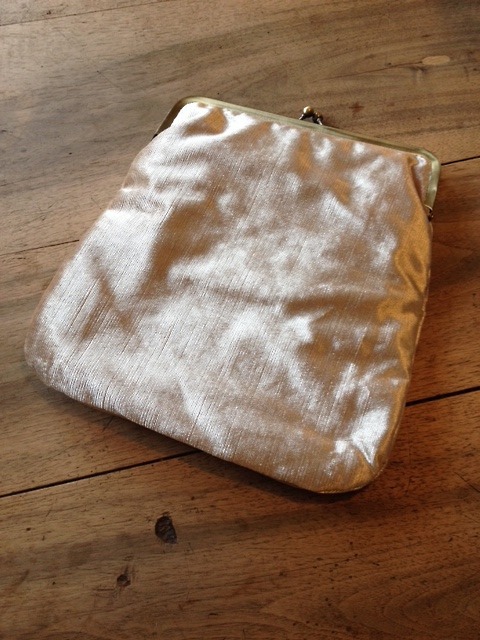 It’s a fabulous champagne velvet iPad cover by Maja Yogev of PikulaBags. The cover says “bling” without actually having any “bling”…a win-win for those of us slightly bling averse. 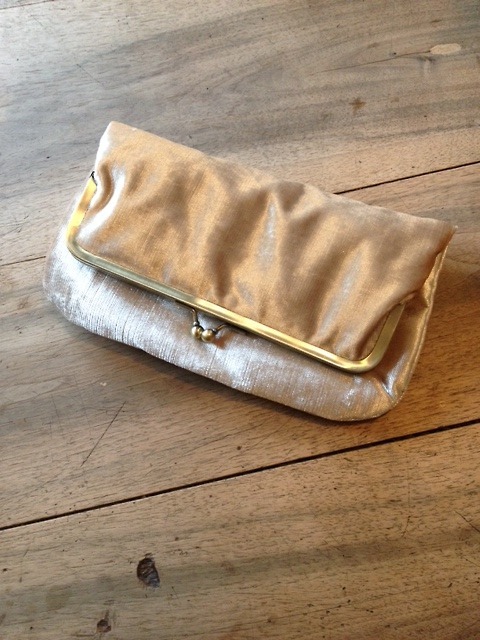 And it doubles as a clutch bag. I haven’t spilled anything on it yet. I think I just tempted the Fates. 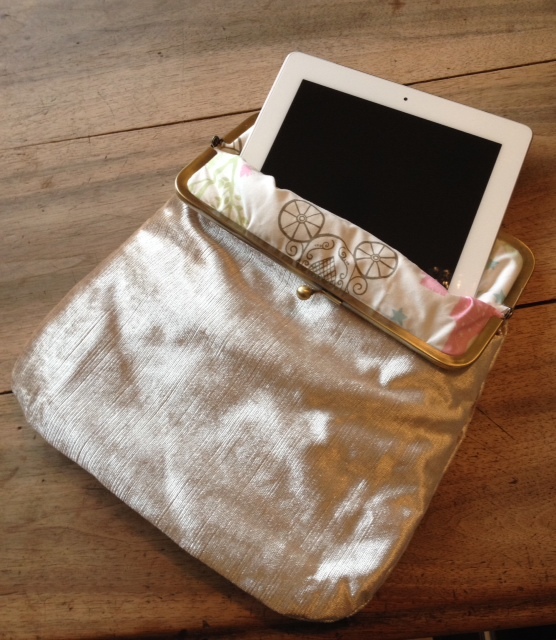 In any case, if you’re looking for a classy way to protect your gadgets, check out Maja’s shop. 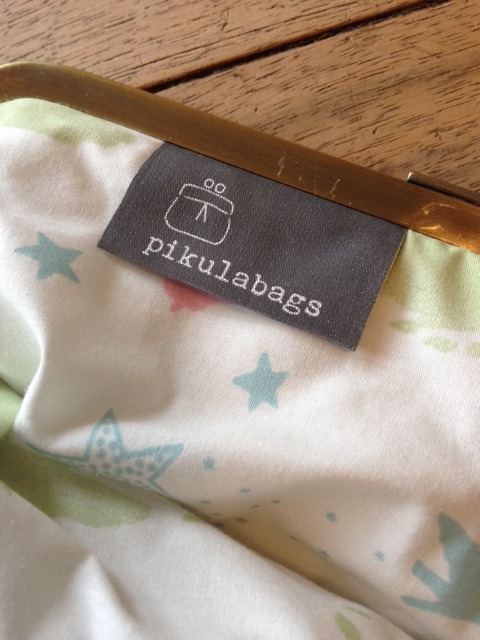 And oh my goodness…she has handbags. My name is Rashunda. 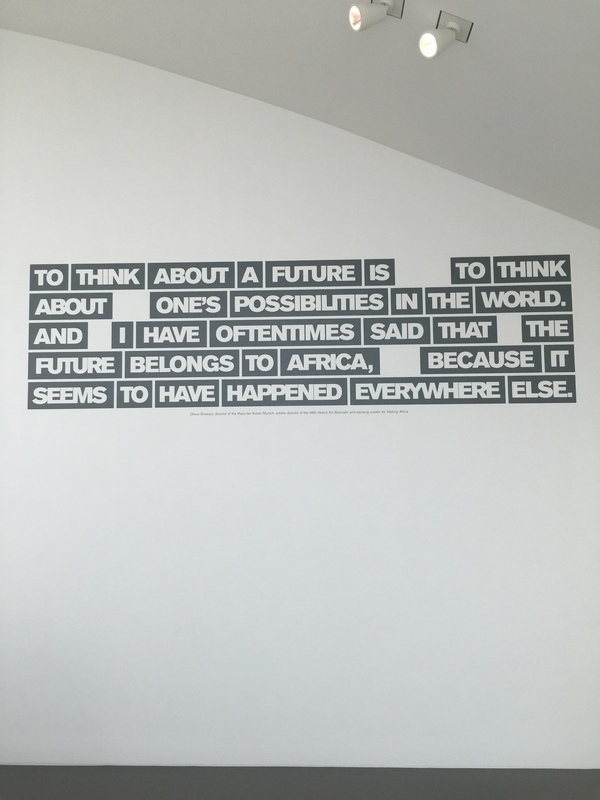 this is my blog.